The Galloway pedigree herd was established in 2008 with females purchased from Kilnstown Farms, Cumbria, which have bred exceedingly well in the herd. Galloways were purchased to produce primestock animals to compete in the pure native classes at primstock shows. We feel they produce the type of native cattle we like to show commercially and pedigrees with tremendous heads and confirmation. 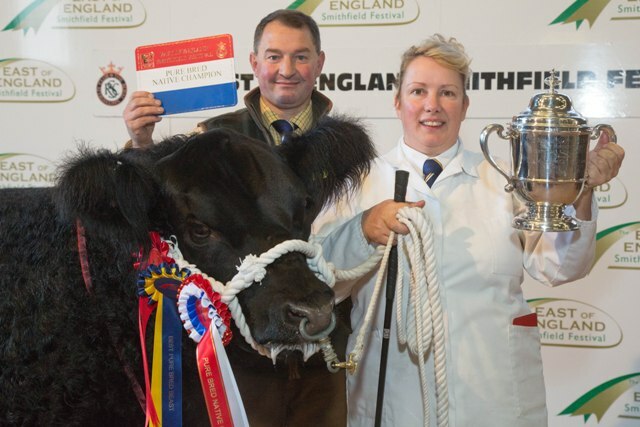 Highlights of our success with Galloways in the past include Superman who won the native championship at the East of England Primestock Show and Scottish Winter Fair in the same year. In 2011 our first homebred heifer, Superstar, won many accolades including champion native at Agri Expo in Carlisle, reserve native at the Scottish Winter Fair and reserve native at the Royal Smithfield Show. Another success story for us was Super Mario, who went on to stand champion native at the Scottish Winter Fair and also won the Queen Mothers Cup at Smithfield, as well as champion native at the same event. More recently in 2015 we had success with Supersonic, who started his career taking the native championship at Frome Show, followed by being a class winner at Beef South West. 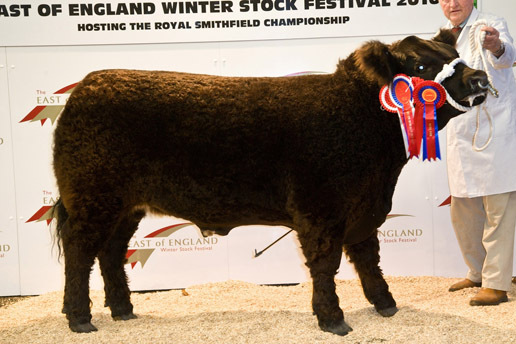 He then stood reserve native champion at the English Winter Fair before winning the Queen Mothers Trophy at the East of England Smithfield Festival.